Welcome to the Rowland Unified School District! Starting school is a very exciting time for children and their families. We can’t wait to help your child learn and thrive in our Kindergarten classes for the 2018-19 school year that begin August 13, 2018! 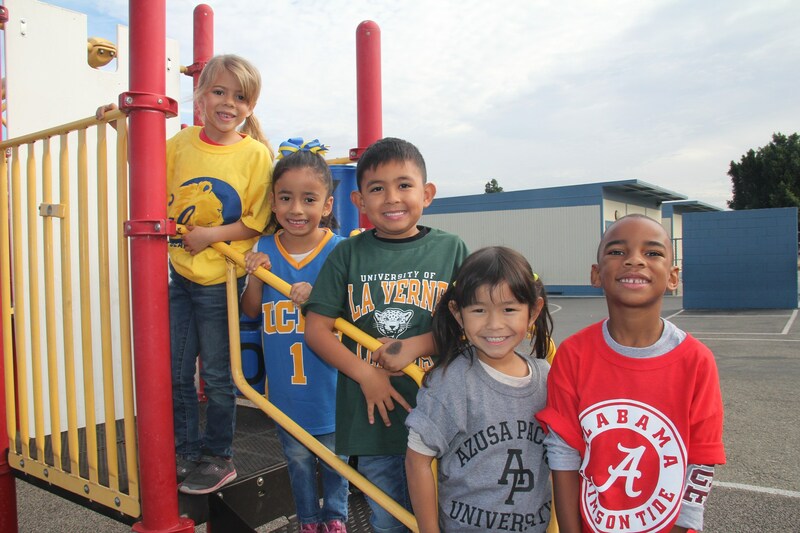 Both Transitional Kindergarten and Kindergarten classes are offered at all of Rowland Unified School District elementary and TK-8 schools and are full day classes, Monday through Friday, with specific schedules varying by school site. These classes are offered at no cost to you. They are instrumental in preparing your child for the future. Our early education programs, consisting of both Transitional Kindergarten and Kindergarten, bridge students’ preschool education with their future elementary school learning. There is still plenty of playing, singing and crafts, but it is balanced with teaching reading, writing, and math concepts. These young learners also become familiar with the routines of school, how to work in groups and how to be a successful student. 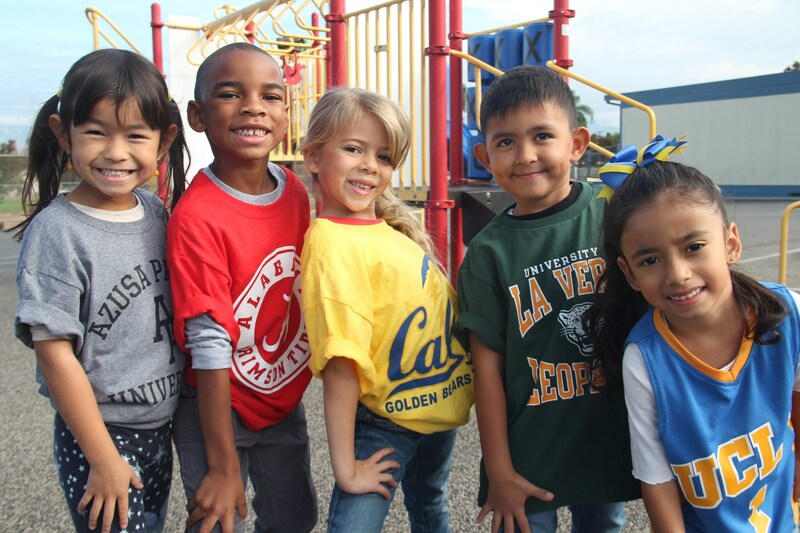 ROWLAND REGISTRATION - New Students Enroll Here!